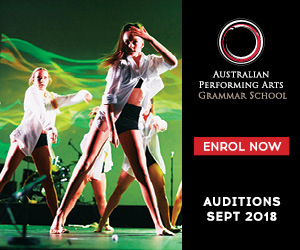 The earlybird prize pool includes a private lesson with international guest teacher Elizabeth Walker; a $100 voucher and Ballet Squad Duffle Bag from Capezio; an En Pointe Orthotics Ballet Ball, Theraband Stretch Strap booklet and Theraband; a gorgeous gift pack courtesy of DanceSurance; a new season International Ballet Workshops tee; and a Dancer’s Dream Diary. 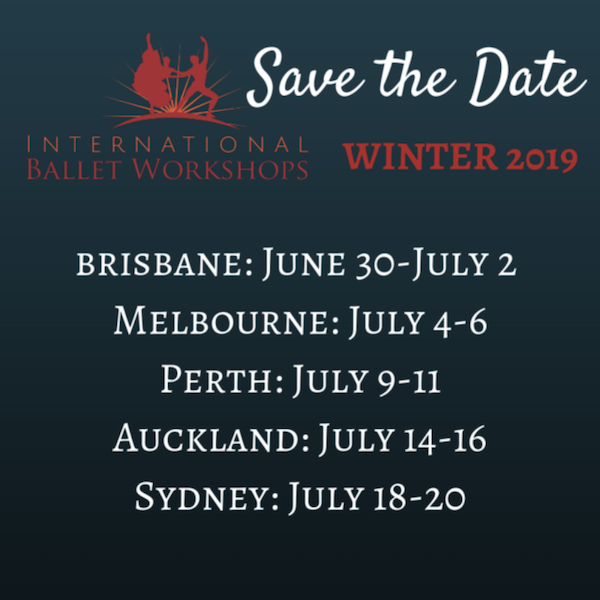 To register for an IBW Winter 2019 Workshop, go to www.internationalballetworkshops.com. 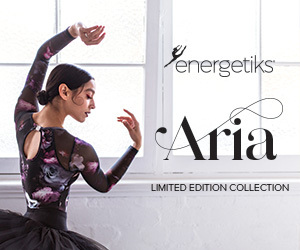 (Remember: if you are all set and registered, you’re already in the draw!) 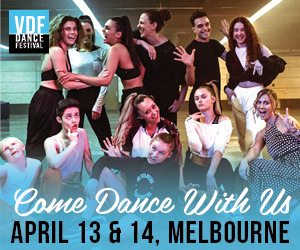 Dance Informa proudly supports IBW Workshops.